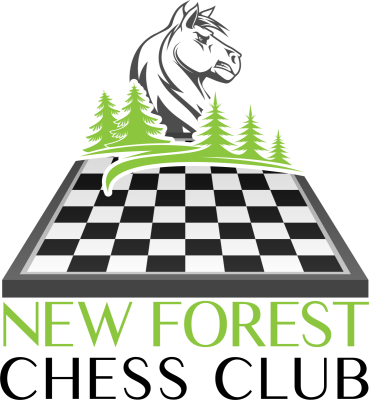 Well done to the juniors from the New Forest Chess Club who attended the Eton College Event organised by GM Nick Pert - a spectacular venue, and a very well organised event, which included a "friendly" parents tournament! 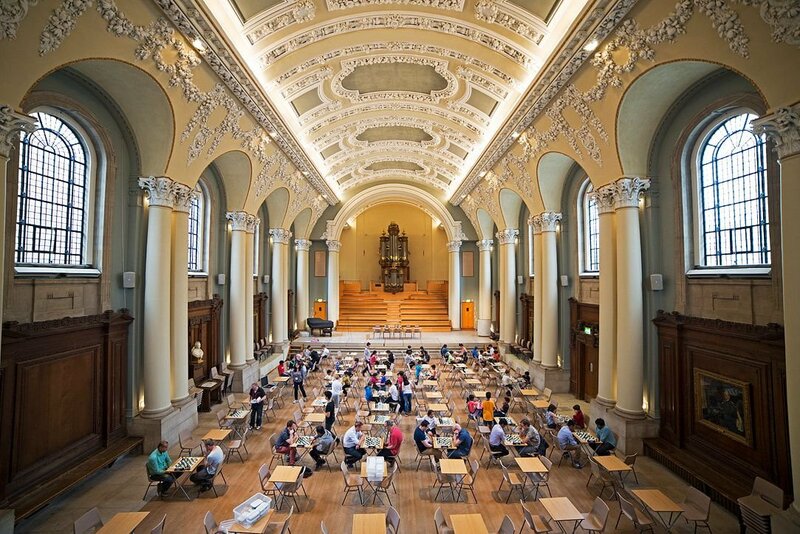 Results can be found on the linked page. 15th November 2018 - World Championship!